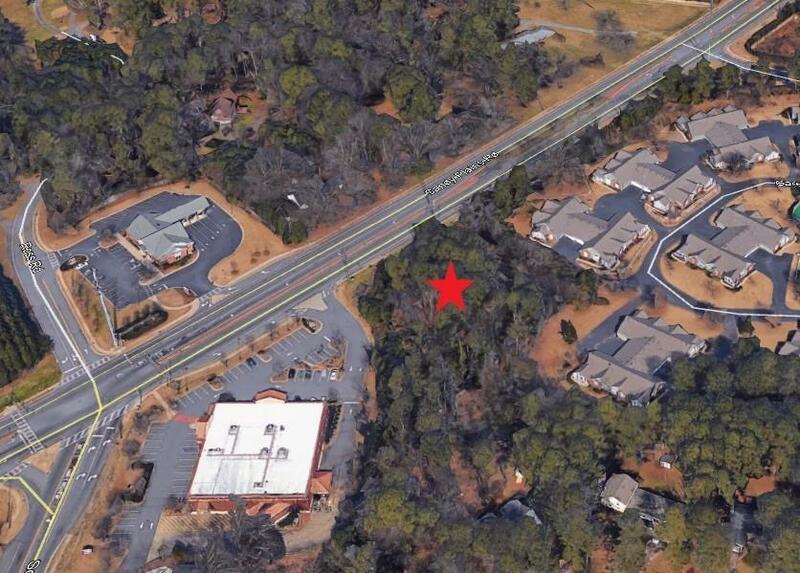 Already Zoned Commercial Low Rise on Sandy Plains Road with 183' Road Frontage. 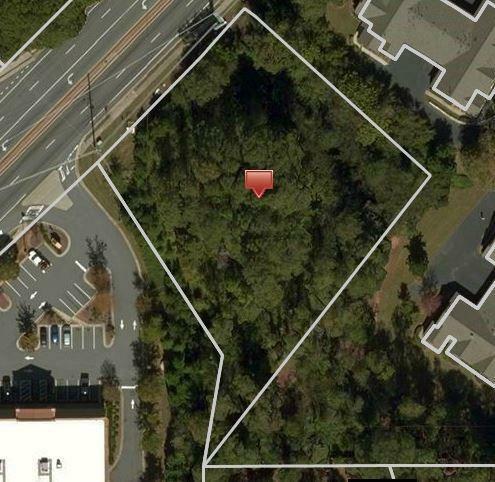 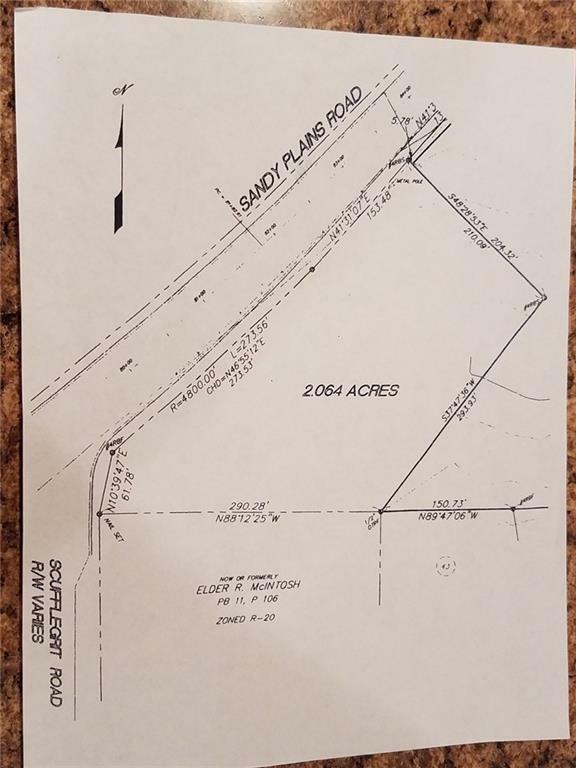 1.02 Acres with Easement in Place with Rite Aid. 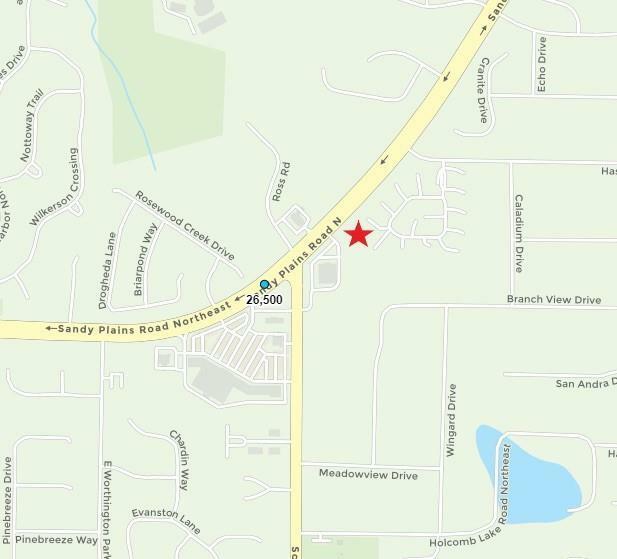 1 mile from Sprayberry High School.